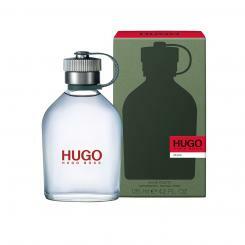 Top Notes:apple, mint, bergamot, grapefruit, pine, basil, and thyme. Heart Notes:lilac, lavender, jasmine, and sage. Base Notes:Cedar, patchouli, vetiver, musk,and sandalwood.